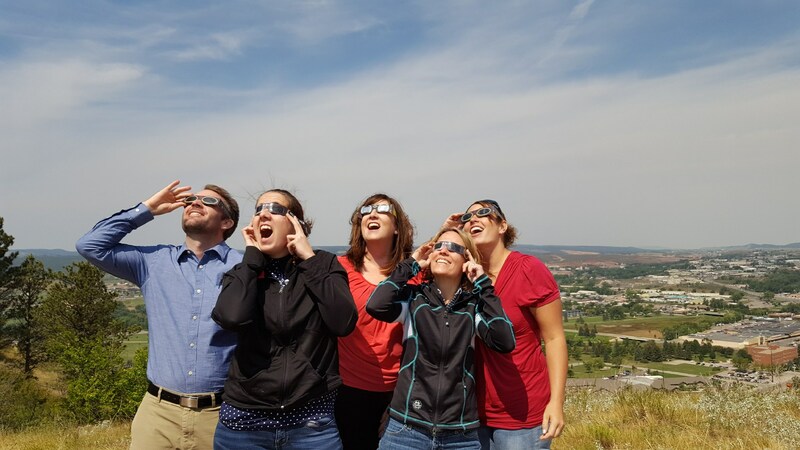 With a total solar eclipse taking place only so often, we could not pass up the opportunity to view the celestial happening with our team. We had a great time team building and watching the wonders unfold. We hope you and your family enjoyed this amazing natural phenomenon as well. Happy Eclipse Day from KFG! Here is a photo from our time together.